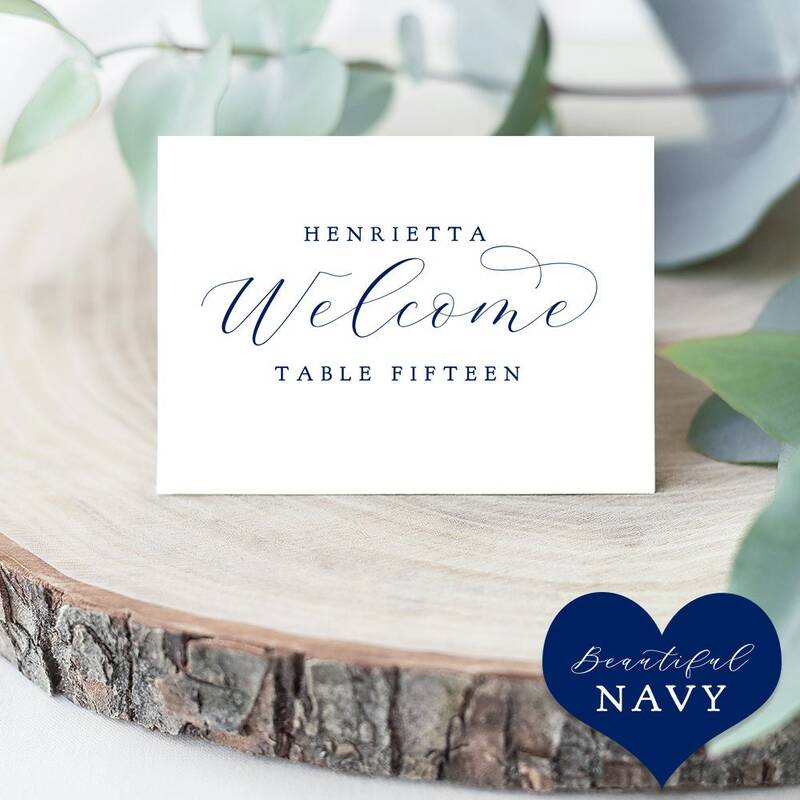 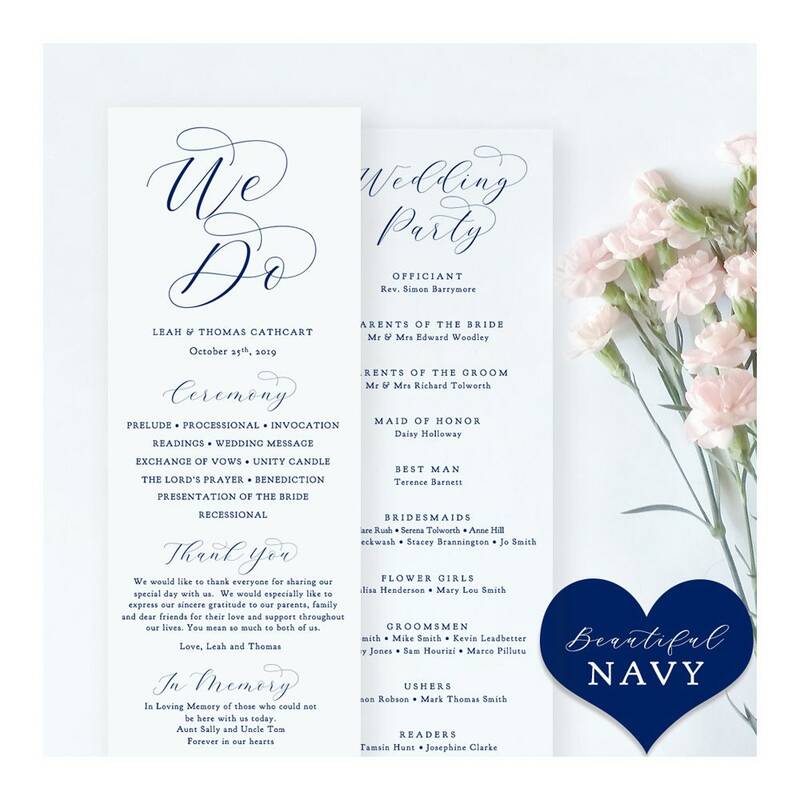 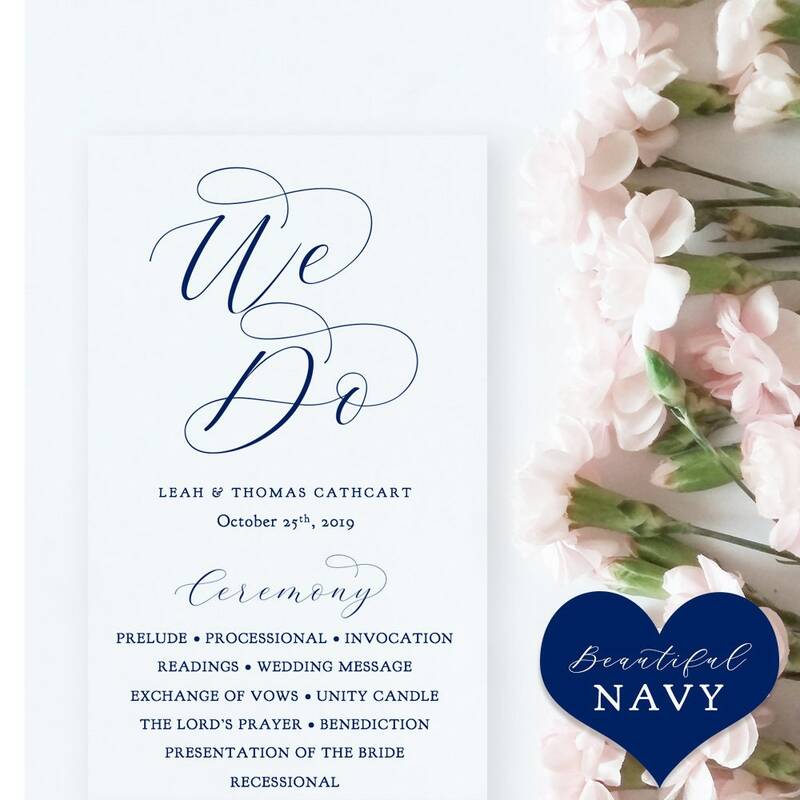 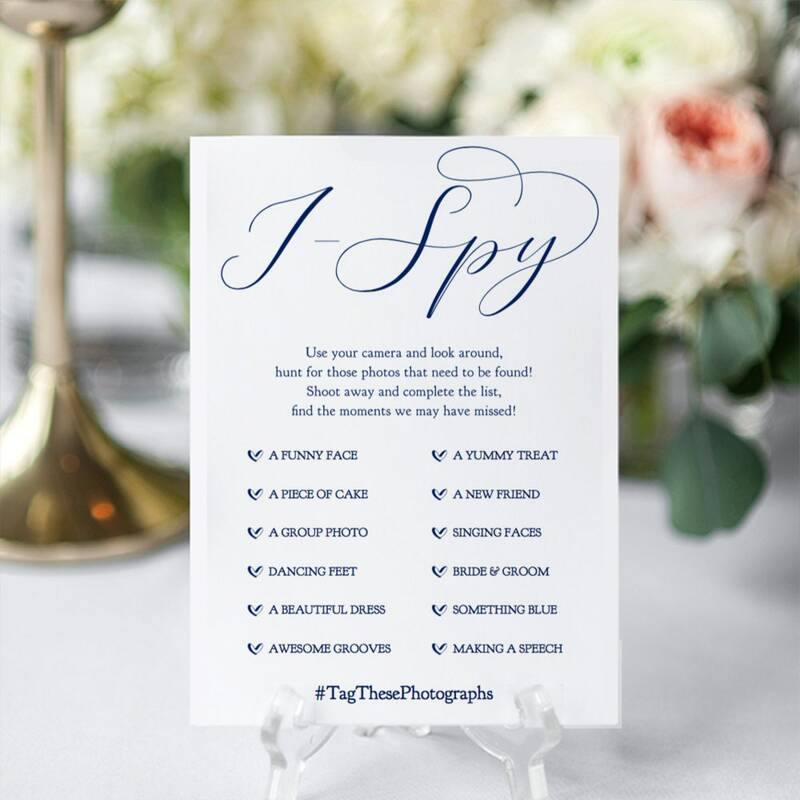 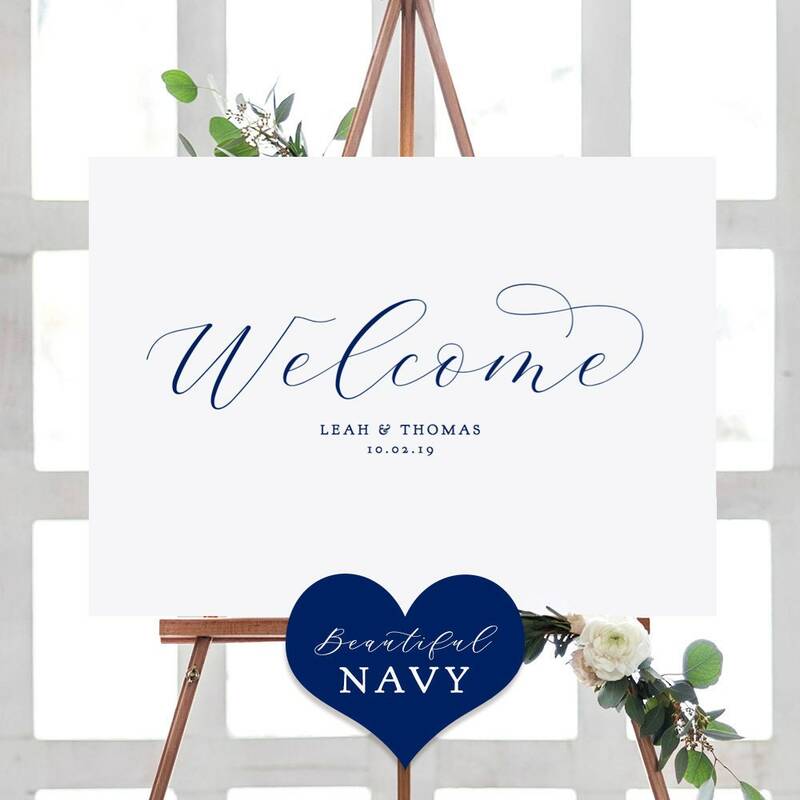 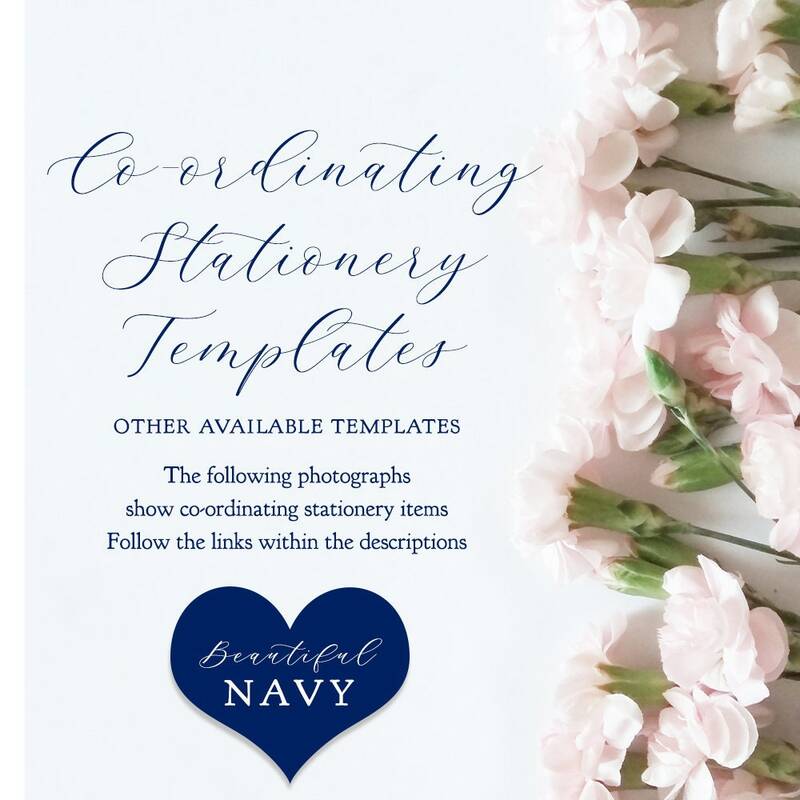 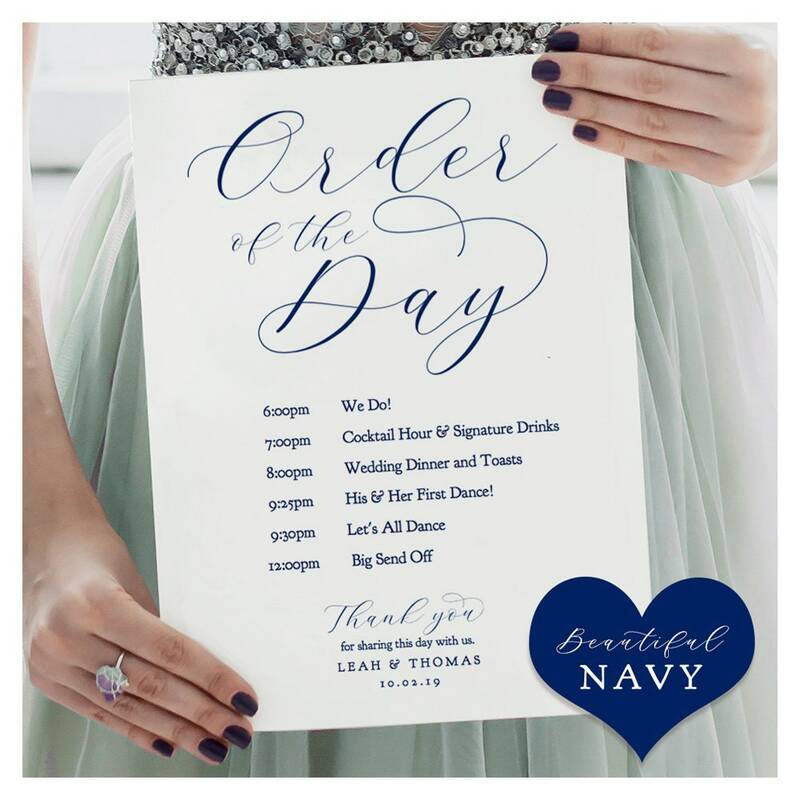 Navy Wedding Programs, Printable Wedding Programs in navy blue. 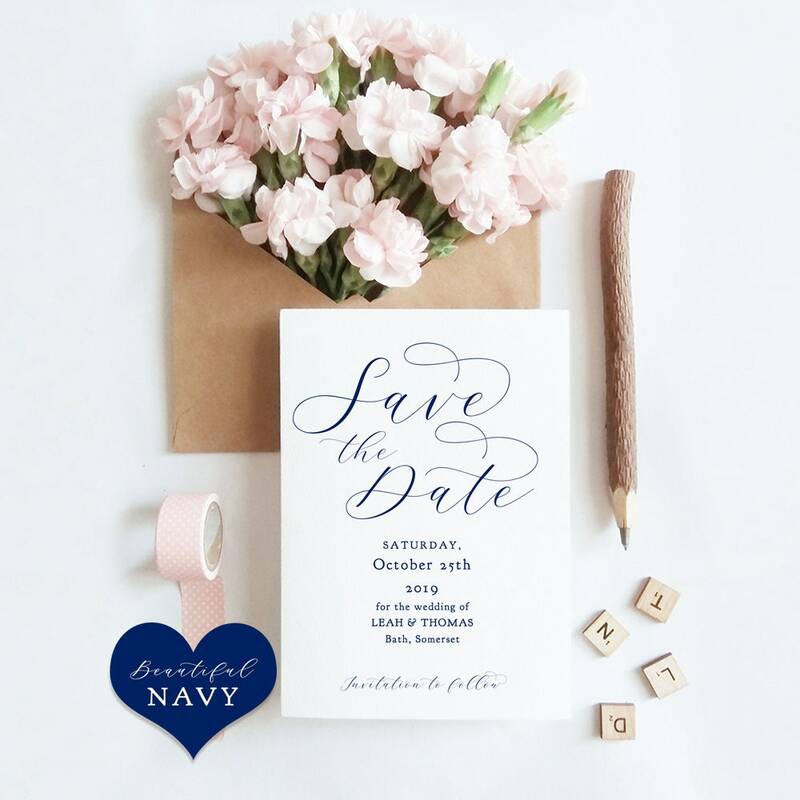 Easily change all the colours using Word or Pages "Beautiful"
2. 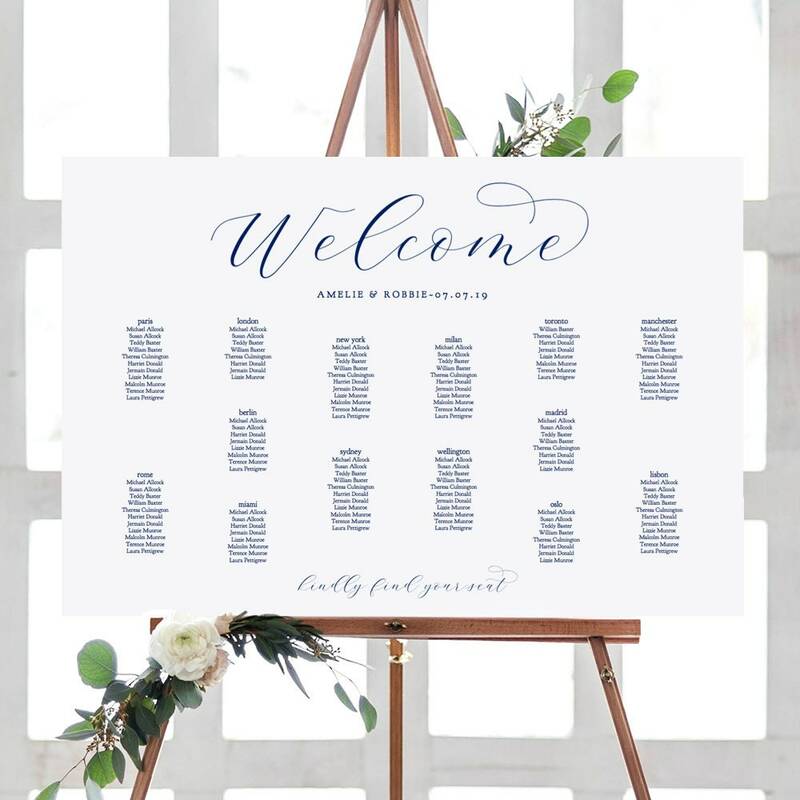 If desired, follow the instructions for downloading/installing the FREE font. 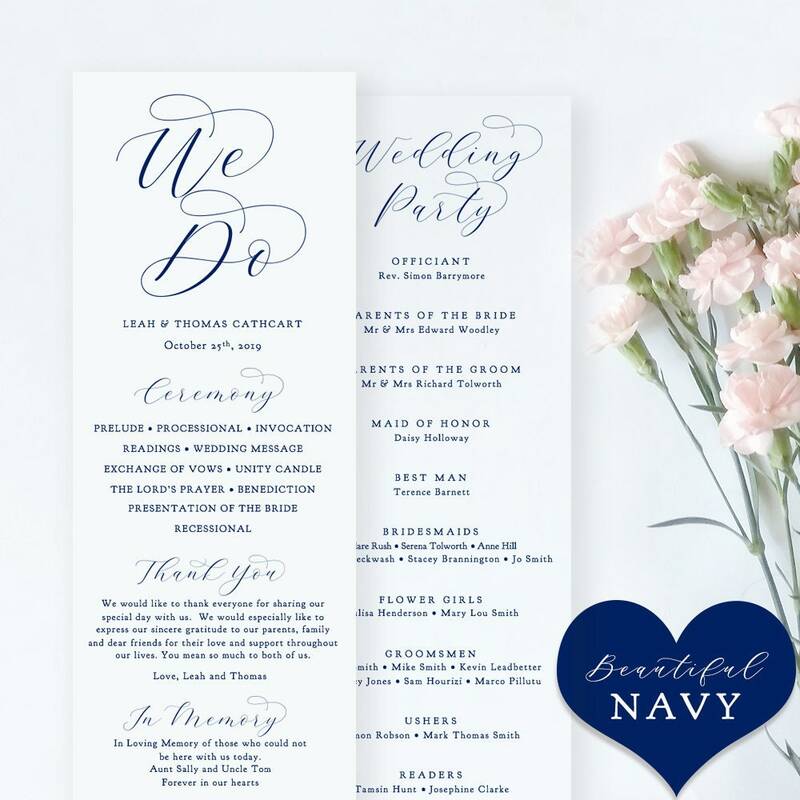 •	Script headings 'We Do', 'Wedding Party', 'Ceremony', 'Thank You', 'In Memory' are graphics which can easily be moved, re-coloured, re-sized or deleted.